Shop BevMo.com for wine, spirits, beer & more. Order online and pick up in store in an hour. 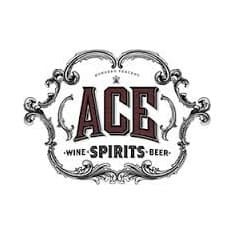 Offers online ordering with local pickup of fine wine, spirits, beer and beverages, cigars, and gourmet gifts.Offering fine wine, spirits beer and beverages to Chicago through 31 locations. If you can't find it here it isn't worth drinking. 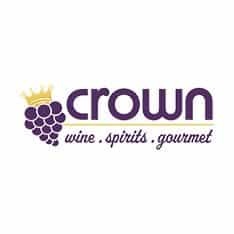 LCBO - Describes the Crown Corporation, its programs, services and products; also allows online products and stores search, gives vintage and education . 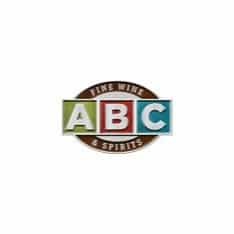 We are Florida’s oldest and largest fine wine and spirits merchant. Est. 1936. 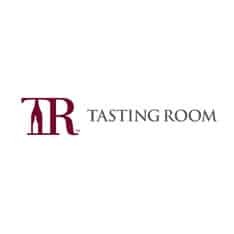 Shop for wine, liquor, beer, gifts & more. Order online & pickup in-store. 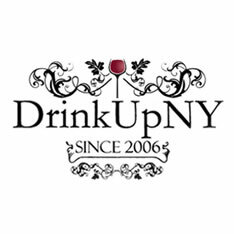 We ship wine, beer, liquor and gifts throughout the state of Florida. Florida’s leading Liquor, Wine, and Gift Basket Store. Order online with delivery to your home or office. Gift options available. 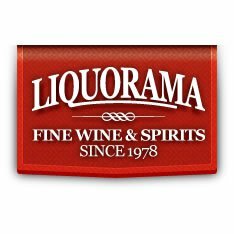 Quality Liquor Store in San Diego is an online liquor store, and provider of top quality craft beer, wine, and champagne. Buy online today! Minibar offers the best selection of wine, spirits, beer, and mixers - available for delivery in 30 to 60 minutes. Fast delivery!